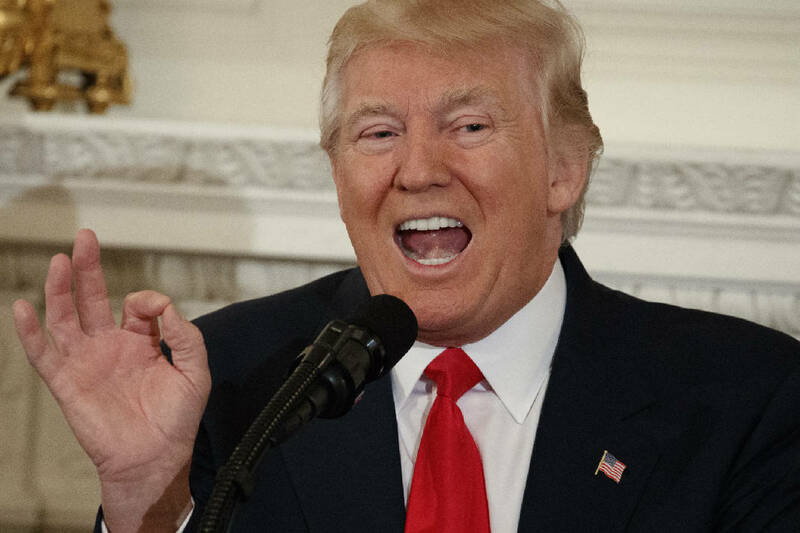 WASHINGTON (AP) — The White House says President Donald Trump's upcoming budget will propose a whopping $54 billion increase in defense spending and impose corresponding cuts to domestic programs and foreign aid. The result is that Trump's initial budget wouldn't dent budget deficits projected to run about $500 billion. Czwartacki said that the March submission would only address agency operating budgets funded by Congress and that proposals on tax reform and so-called mandatory programs — they include food stamps, student loans, health programs and farm subsidies — will be released later.